The popular fast fashion retailer Zara and its parent company, Inditex, have reportedly announced that it will launch a fund for workers in Turkey. The news comes as the popular fashion brand has been criticized over how it handled the plight of these workers, who have said they are owed three months of unpaid wages from last year after their company recently closed down a factory in Istanbul without warning. 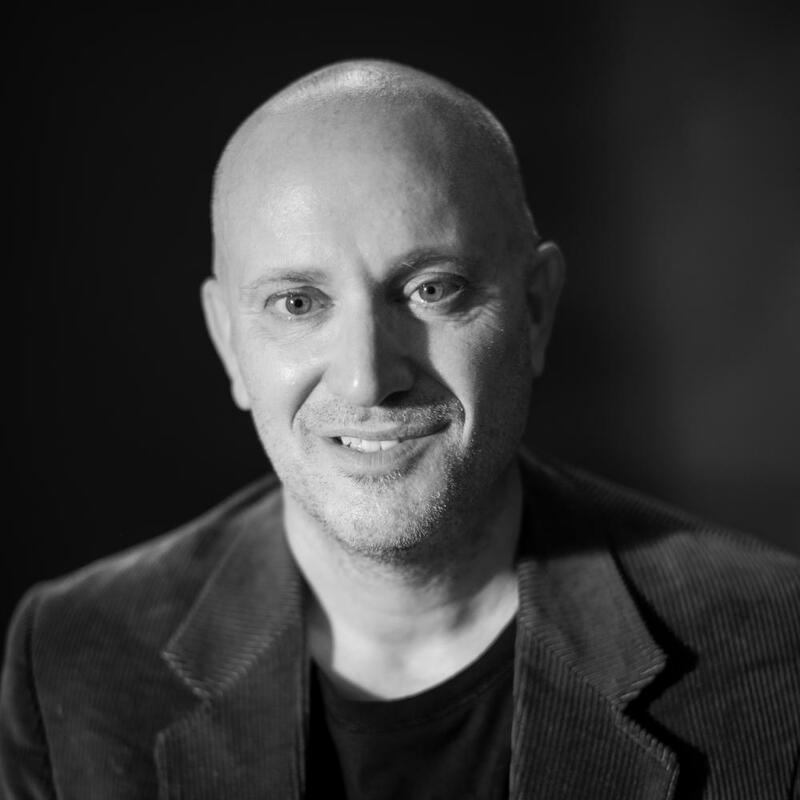 According to the global supply chain trade group Chartered Institute of Procurement and Supply Chain (CIPS), Zara will launch a "hardship fund" that aims to reimburse the estimated 140 workers for unpaid wages, severance pay and unused vacation time. The company was targeted for criticism by human rights activists, customers and social media users on platforms such as Twitter when some Zara shoppers noticed tags were sewn into their garments. Among the notices were pleas such as "I made this item you are going to buy, but I didn’t get paid for it." In addition to Zara, the retailers Mango and Next reportedly had contracts with the factory's owner, Bravo. When the companies at first refused to take ownership of the workers' lost wages, the labor and human rights coalition Clean Clothes Campaign slammed Zara and the other companies with which Bravo had a contract. The total for the 140 workers left with three months of lost wages amounted to about €650,000, which Clean Clothes Campaign and news outlets such as Fortune pointed out was only 0.01 percent of the company's annual sales. 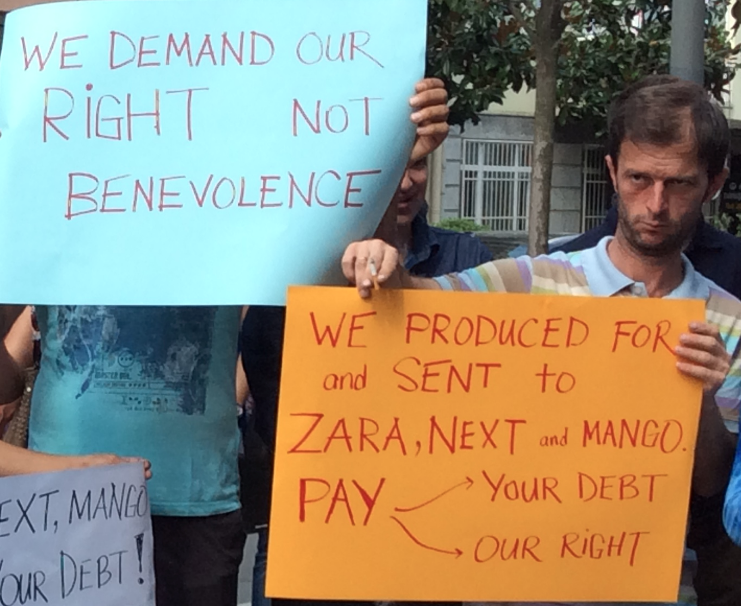 After Zara, Mango and Next reportedly offered a settlement that would have covered only approximately one-fourth of the workers' total compensation, an online petition urged customers to insist that Zara support a total reimbursement for all of the former factory's workers. As of press time that petition is close to reaching 300,000 signatures. “Brands are principal employers. They have proven time and again that they control every aspect of their orders to their suppliers," says Bego Demir of Clean Clothes Campaign Turkey. "Therefore, it is clear that it is in their power to make sure that all workers who produce their apparel receive their monthly wages and are working in safe conditions, and morally they must do so."